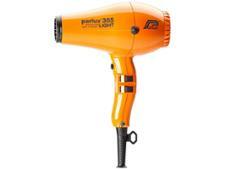 Hair dryer reviews - Which? 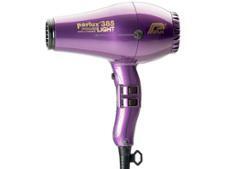 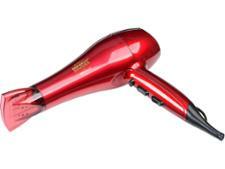 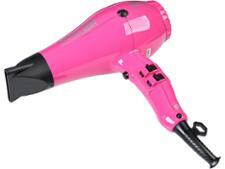 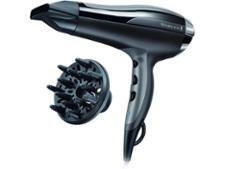 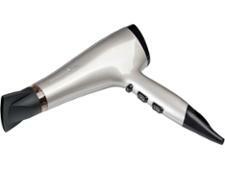 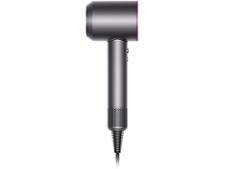 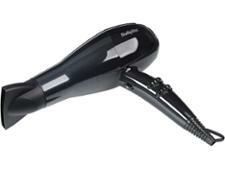 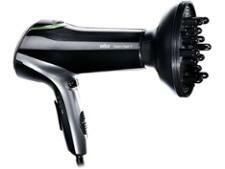 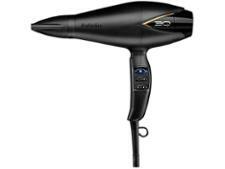 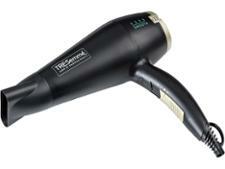 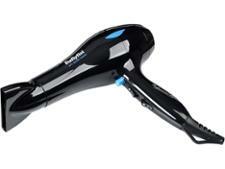 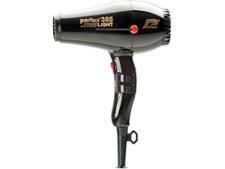 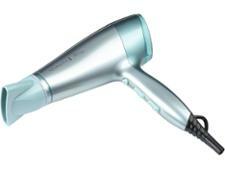 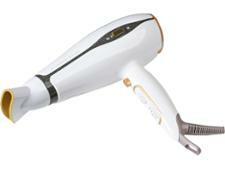 The best hair dryers are quick, comfortable and make drying hair feel effortless. 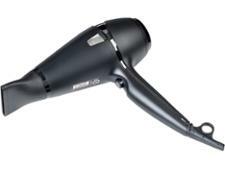 Choosing the wrong hair dryer could leave you frustrated and out of pocket, but our reviews, based on independent lab tests, will help you find the right one for you.